SWEET CORN | MICHIGAN GROWN. MICHIGAN GREAT. 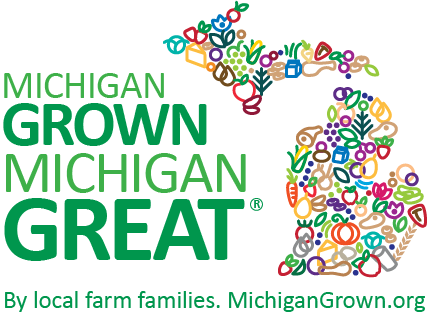 A Michigan summer is not complete without stopping by a roadside stand or visiting the grocery store for fresh Michigan sweet corn. It’s delicious all on its own, with a pinch of salt and glazed in butter. Michigan sweet corn is in season July through September, making it the perfect accessory to summertime in Michigan. Most corn you see planted in fields today is field corn. 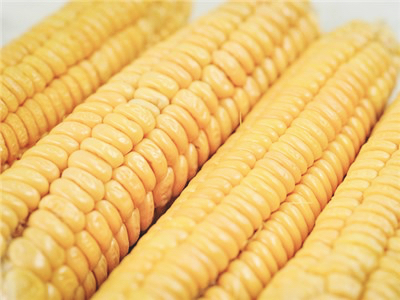 Learn more about field corn here.